The symptoms are usually pretty similar. The laptop stops charging, only running off of the battery which soon dies and the laptop won't turn on anymore, regardless of whether the AC power adapter is plugged in. Sometimes pushing the power button will cause it to light up briefly before dying again. 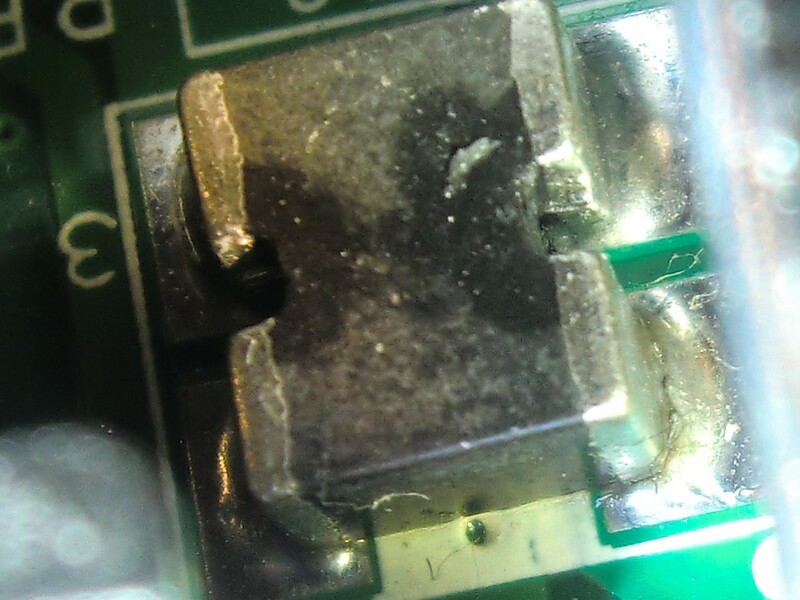 I've fixed over a dozen D510 laptops with these symptoms, which turned out to be caused by a cracked solder joint for an inductor filter pair soldered to the board near the power jack (FL2). This component is a pair of inductors (or fuses or both, the "FL" abbreviation makes me think both) connected to the input power and ground. 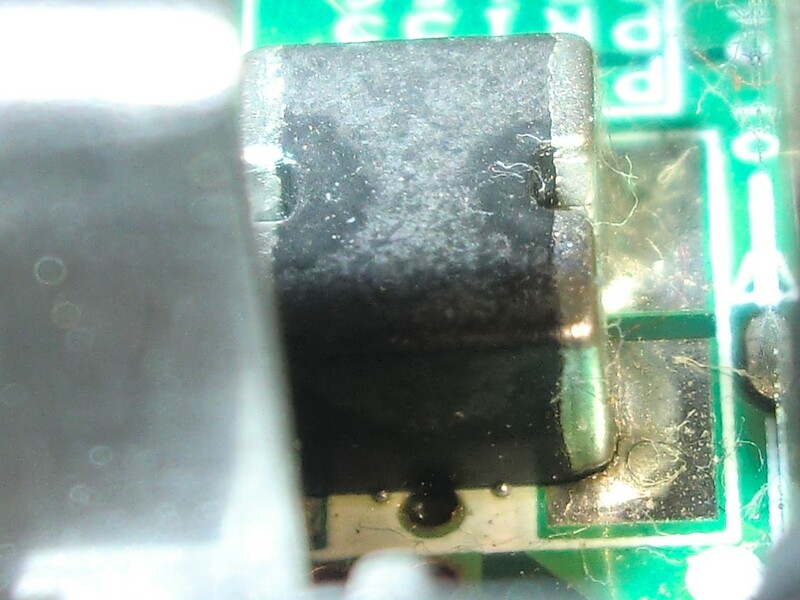 By reflowing the solder and adding fresh solder to all four connections, the problem was immediately fixed and the connection strengthened. 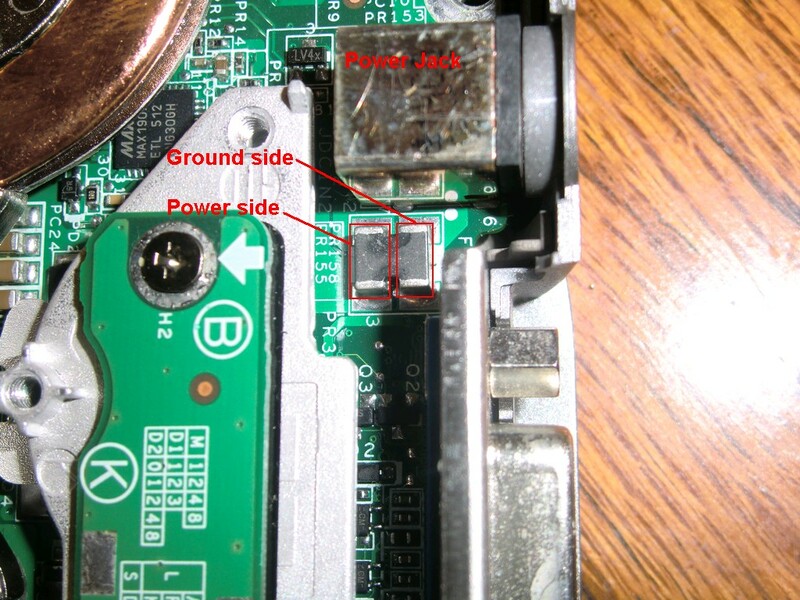 A fine tip aided in getting into the narrow space between the component and the power jack, so the repair could be performed without removing the board or jack.